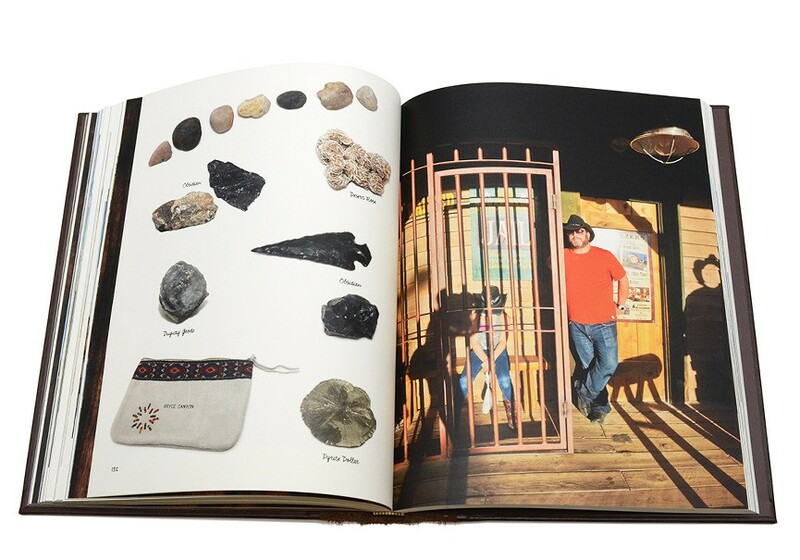 Your family's material, in a beautiful, archival, custom-designed book. See some highlights of our work below. 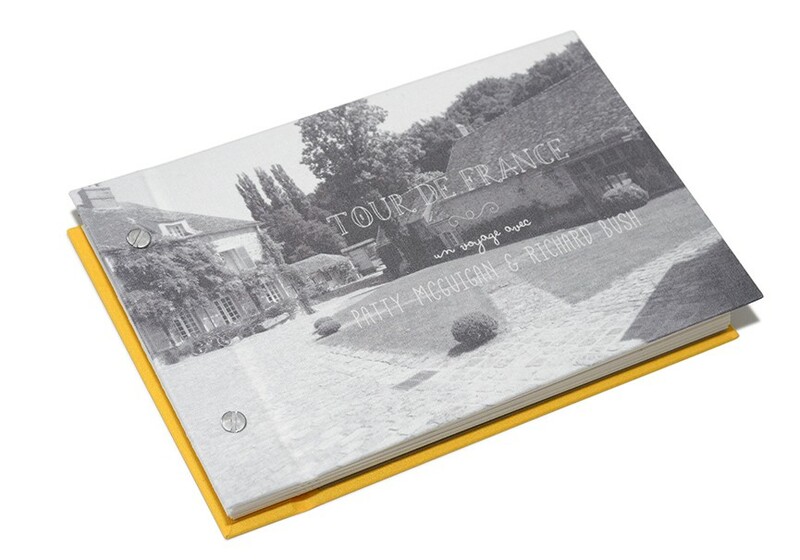 Keep in mind that these are just examples; all kinds of material can be made into a wonderful custom book. We look forward to hearing about the book you're dreaming of making! 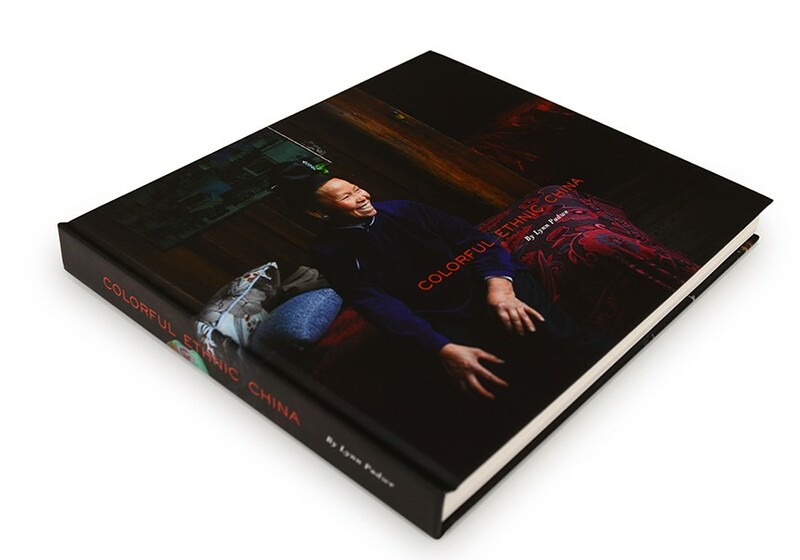 Organize and capture a family estate in a beautiful book, or create an in-depth archive of one person's photos and memorabilia from throughout their life. We often include not only photographs (scanned and digital), but also correspondence, newspaper clippings, handwriting, special family heirlooms — anything special that is available and will help tell the story. These books are a great way to make sure that family memories don't slip through the cracks, and that various family members can all have copies of precious material. 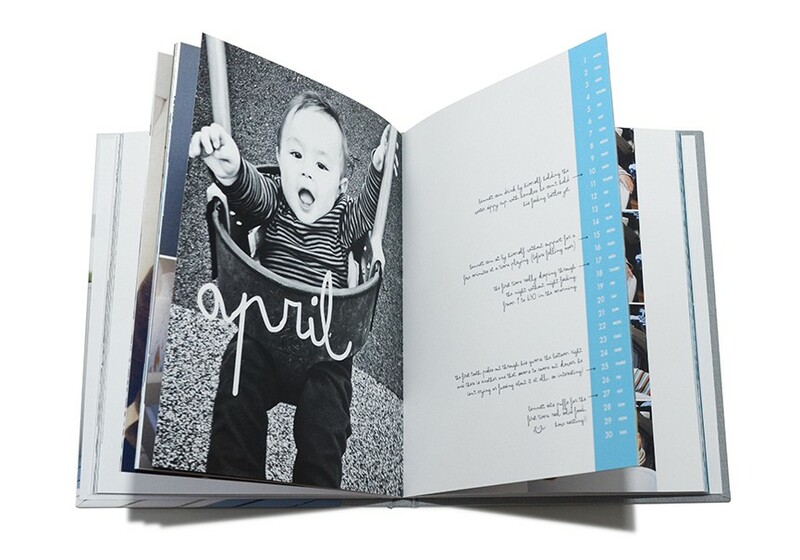 Gather your favorite photos from a year into a family year book. That way, the photos won't be buried on a hard drive where nobody gets to see them. We can even include keepsakes from the year such as cards, drawings, invites, letters — anything that happened in a year that you want to remember for many more decades to come. After a few years of doing this, you've built a beautiful family library that only gains more meaning with time. For more on family yearbooks, click here. 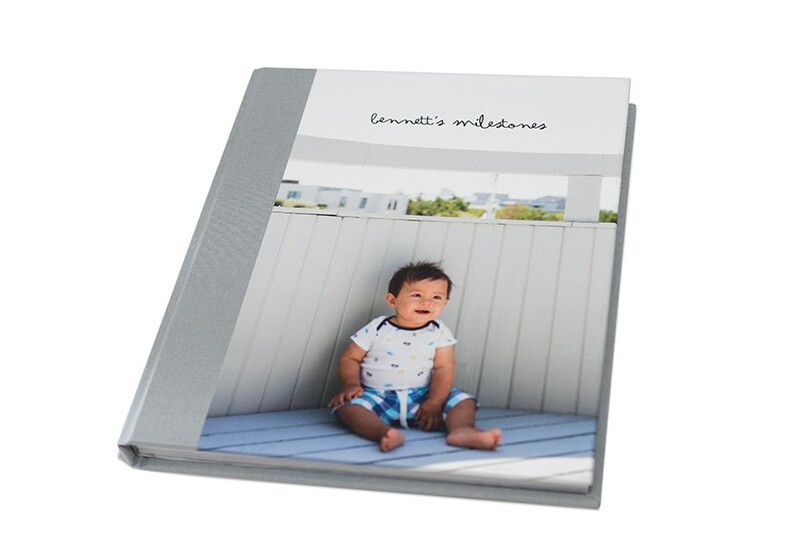 Our favorite books for children and babies include not only photographs but special memorabilia — sonograms, notes about a baby's milestones, kids' artwork, photographs of a favorite toy or baseball glove, and more. Including these items in your custom-made book can make it a beautiful time capsule for a child to have about their life. 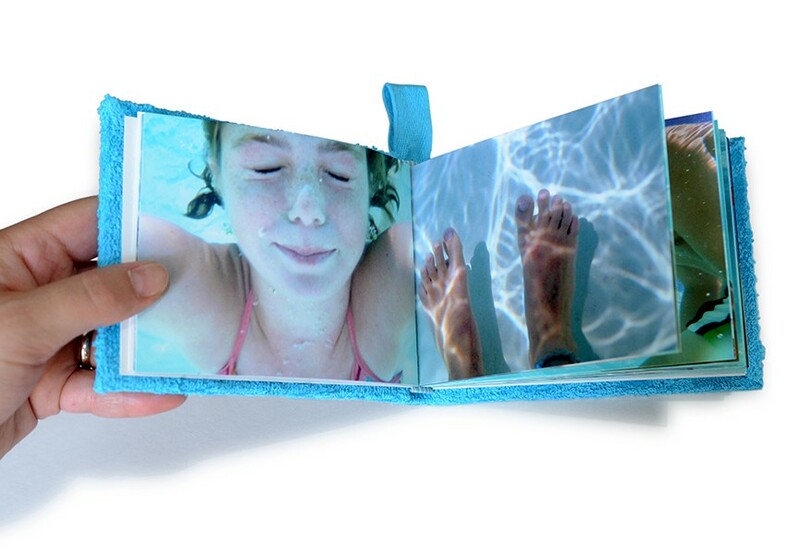 A travel book can gather together iPhone snaps in a beautiful binding, display professional travel photography, and/or include ticket stubs, itineraries, maps, drawings, favorite memories, and more. 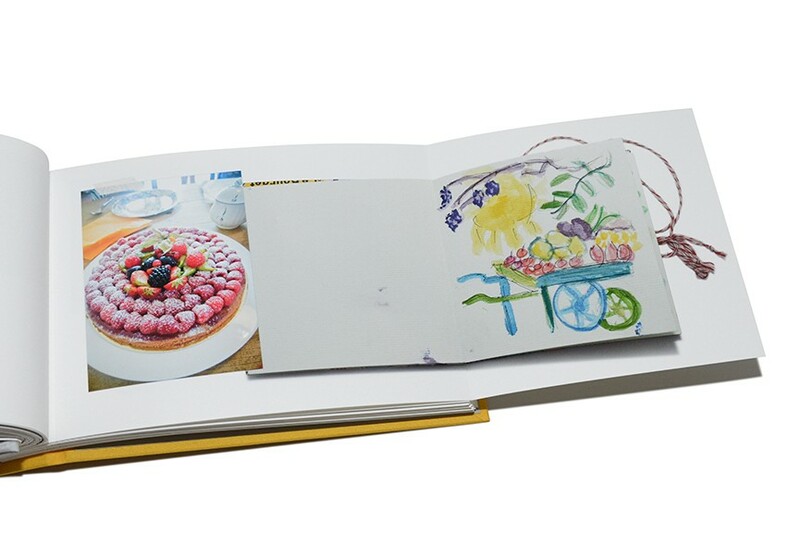 There is no better way to capture the feeling of a special trip than in a thoughtfully designed book full of photos and keepsakes. It also makes for an amazing gift to any occasion.